We found 805 results matching your criteria. RiZe is a completely new office furniture solution for today's open modular office trend. RiZe's innovative design lets you quickly and easily create the office workstations you need without sacrificing the style and functionality you want in your office environment. 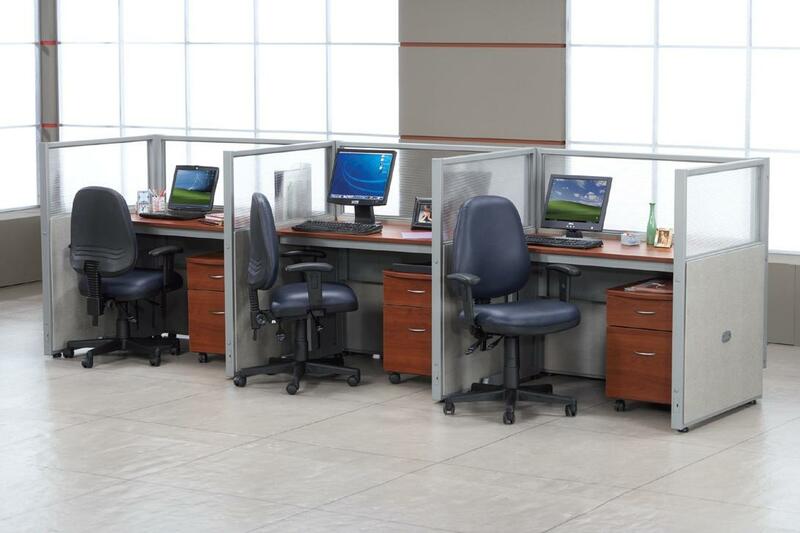 Choose from our many pre-packaged workstations, or let us provide free expert space planning and design. Each RiZe workstation has an easy to clean textured vinyl surface. 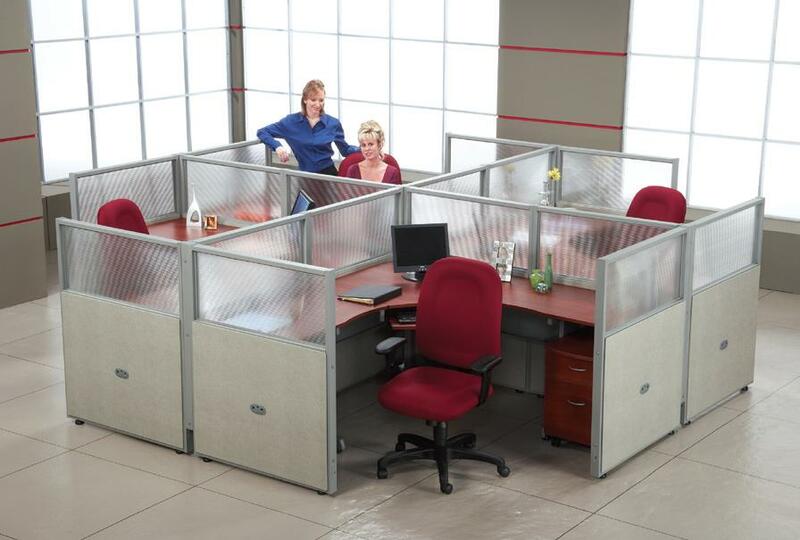 ItÍs simple to order...check out the office configurations below these images. If you don't find an office configuration that meets your needs, give one of our office designers a call to help you order the specifications you require.